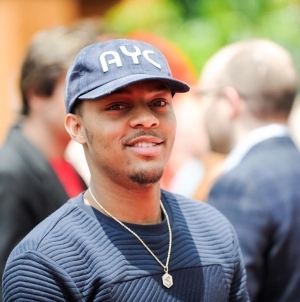 Bow Wow needs to hire himself a new accountant — because not only does he have a tax lien against him for unpaid taxes from 2006 … but now it turns out he owes back taxes from 2008 and 2010 as well! 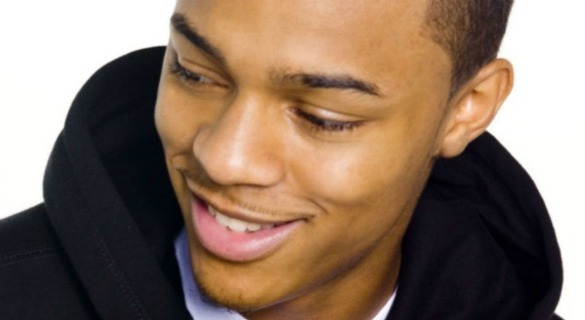 As TMZ first reported, a tax lien in Florida for the year 2006 put Bow Wow on the hook for $91,105.61. 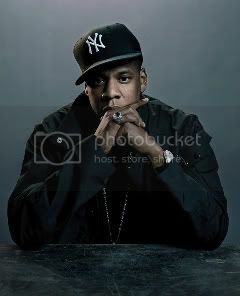 The lien has still not been paid off. 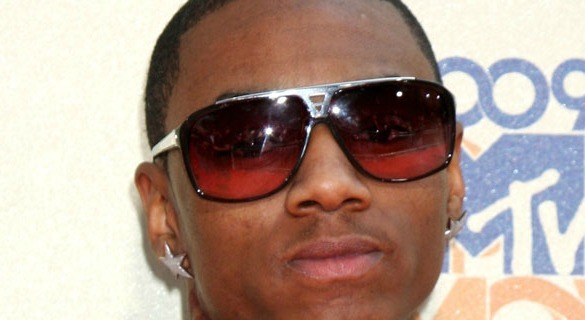 Now a new lien was filed on January 9, this time in Georgia, saying Bow Wow owes $15, 279.62 for unpaid taxes from 2008 and another $19.700.91 for 2010. Put it all together … and you’ve got $126,086.14. Calls to Bow Wow’s rep were not returned.